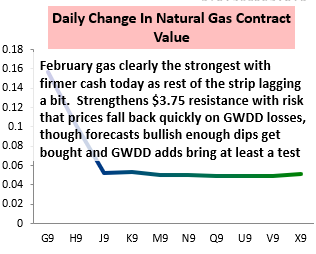 It was another volatile day in the natural gas market as bullish overnight weather model guidance combined with strong Henry Hub cash prices to shoot the February gas contract up over 5% this morning before warmer mid-day weather model runs pulled prices down quickly. 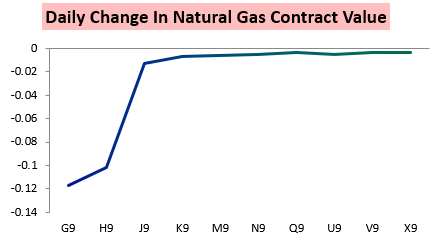 After the dust cleared, the February gas contract settled down over 3% on the day. 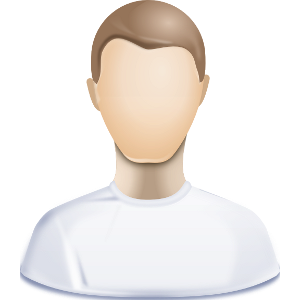 The February gas contract led the whole strip lower this afternoon, but the March contract followed close behind. Spring and summer gas was then much more firm with production still off highs. 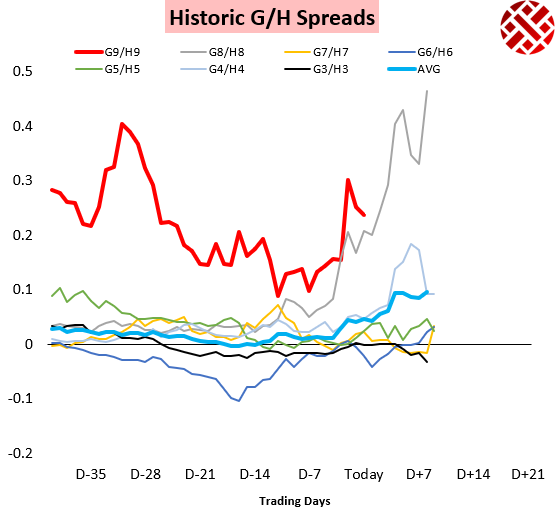 The result was only a small tick down in the February/March contract spread, which remains quite elevated. This spread continues to sit outside the historic range with storage levels below average, though around this time last year it shot even higher. It's ultimately up to the weather to determine where this spread (and February gas prices) heads from here. 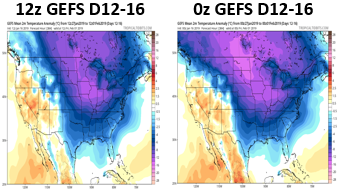 This afternoon the GEFS trended warmer in the 11-15 Day time frame, and though current forecasts are still cold the intensity eased off (image courtesy of Tropical Tidbits). 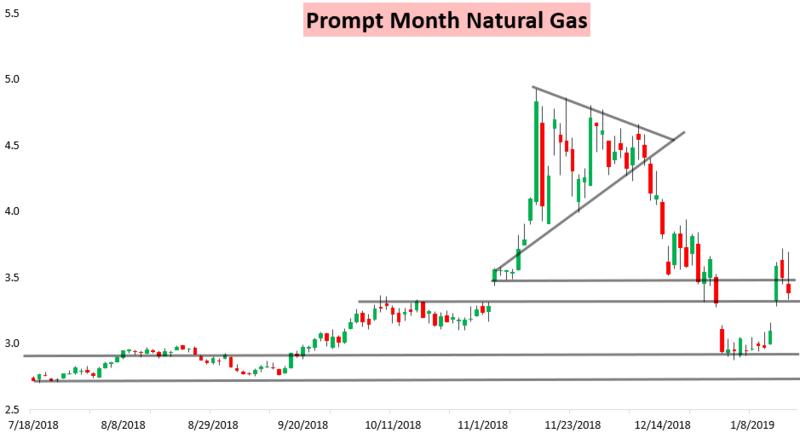 This came after our Morning Update where we highlighted an overnight GWDD addition that we said would be "Slightly Bullish" for gas prices today. 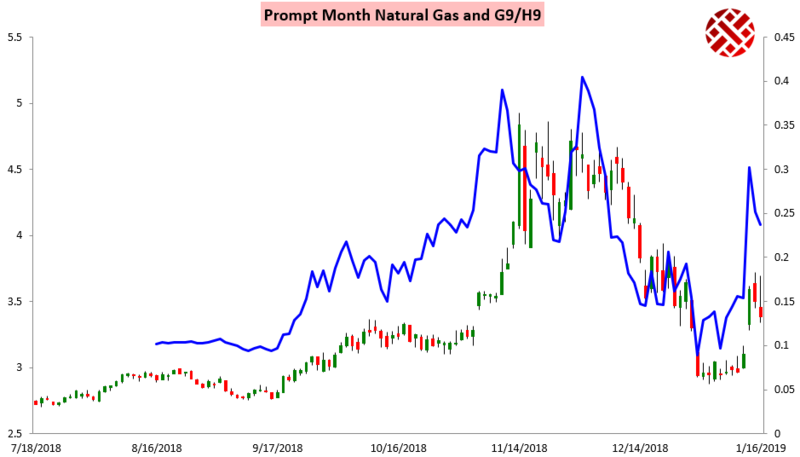 Yet our mid-day Note of the Day highlighted signs we were seeing along the natural gas futures strip that indicated on even small GWDD losses prices could fall off significantly through the day. That's exactly what happened, and now gas prices are sitting near the Sunday evening gap. 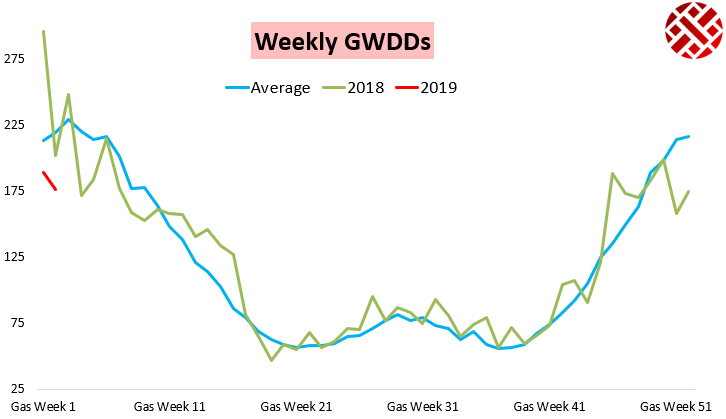 Where they head next will be a blend between weather forecasts into the end of the week and EIA data tomorrow, which should show a natural gas storage draw around what was observed the week prior despite slightly fewer GWDDs. 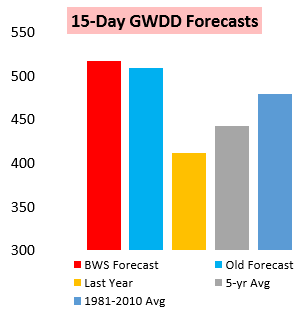 In our Afternoon Update we outlined how we see natural gas prices as likely to trend from here based off the latest weather model guidance and balance data. We also explained our thoughts on how weather models will trend into the weekend and into next week, and looked at tomorrow's EIA print and how it could impact prices. 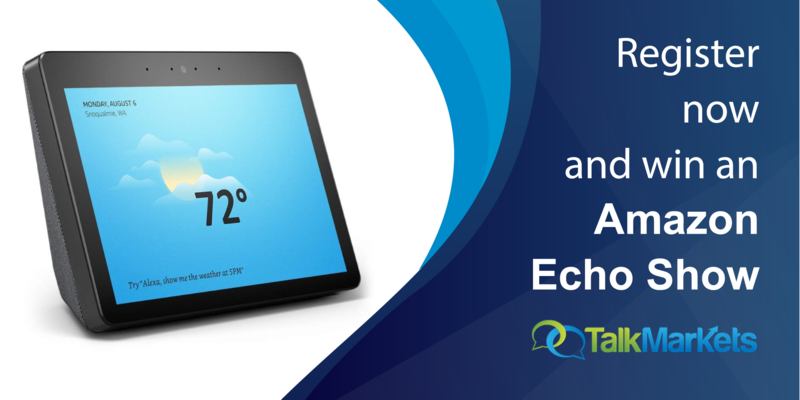 To give that report, alongside all our other detailed weather and gas-driven analysis, try out a 10-day free trial here.